Mechanical seal, carbon graphites, silicon carbides, tungsten carbides. 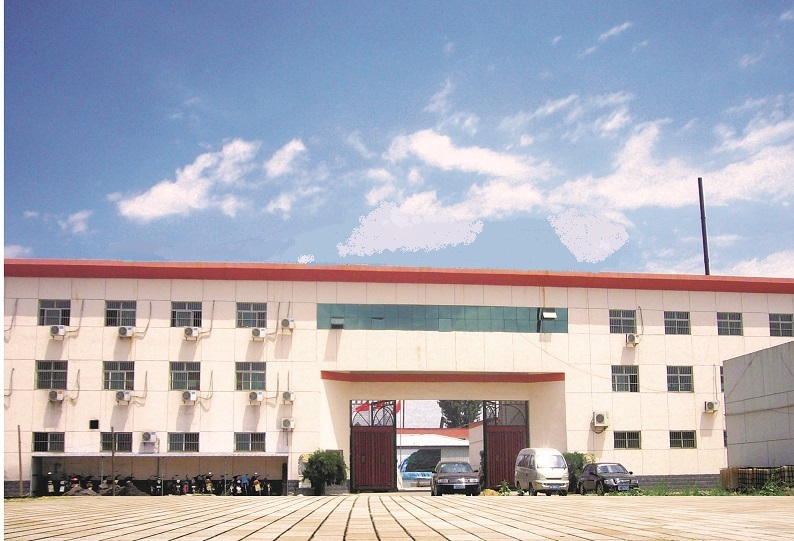 Welcome to Bo Yuan Industries, Ltd.
Bo Yuan Industries, Ltd. Can supply mechanical seals for various industries. 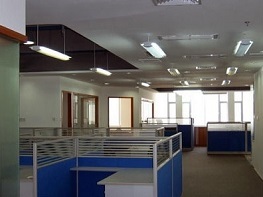 By providing premium quality, reliable technology, best price and prompt delivery. Bo Yuan(BY seals)today is supplying products to customers at over twenty countries in Europe, North America, East Asia and South America. 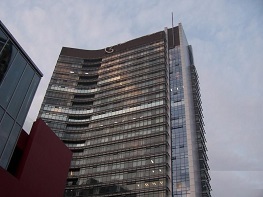 Bo Yuan(BYSeals) supplies a broad range of Valve Parts, Bushings, Eccentric Pump parts, Spray Nozzle and cartridge seals. 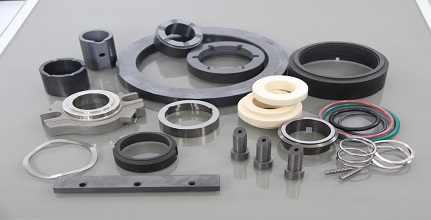 The seal face materials include Silicon Carbide, Elastomers & Rubbers, Metal Parts, Zirconium Dioxide, Aluminum Oxide, Tungsten Carbide and Carbon Graphite and so on. If any technical question and advise, please contact us via support@byseals.com, we will respond you in 24 hours.